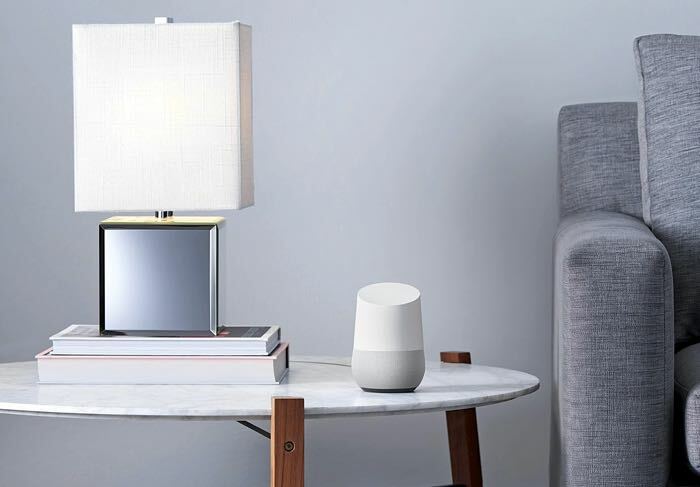 Google Home was announced at the Google IO Developer Conference earlier this year, and Google will be providing more information about the device at its Google Pixel event next month. The guys over at Android Police have received some information on how much the new Google Home will cost, the device will apparently retail for $129. They also found out some more details about the new 4K capable Google Chromecast Ultra, this device will apparently retail for $69 when it launches. We will have more information about the Chromecast Ultra and also Google’s new Home device, plus the new Google Pixel and Pixel XL at Google’s press event on the 4th of October.